"Health-minded" pizza exists, and it stems from using fresh, colorful and nutrient-dense ingredients. This is something that chef Jonathan Rollo, of Greenleaf Gourmet Chopshop, has seriously perfected. 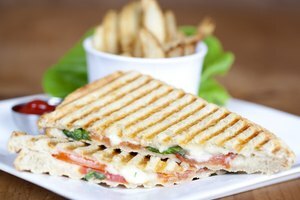 Greenleaf is a staple restaurant representing California cuisine at it's finest, their words to live by are 'Eat well. Live well.' And, we agree. 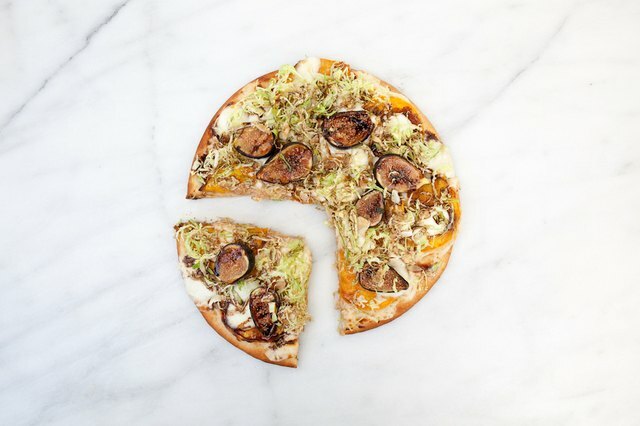 We got our hands on this mouth-watering Fig & Butternut Squash Pizza recipe straight from Jon himself, which is the perfect medley of ingredients for the fall/winter months. Now you can Netflix & chill with a homemade pizza that you don't have to feel guilty about. Toss butternut squash cubes in olive oil, salt and pepper then spread across a baking sheet and bake at 400 for 40 mins (until completely cooked). 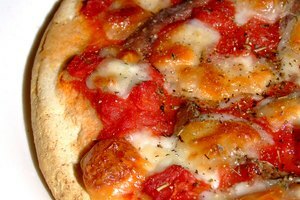 Lightly flour your work space and roll out your pizza dough until about 1/4" thick. Place on a pizza screen. Spread shredded cheese across the pizza, leaving about 1/2" from the edge clean. Add cubed butternut squash, fresh mozzarella and figs evenly across the pizza. Bake at 350 for 8 minutes, until the crust is a beautiful golden brown. 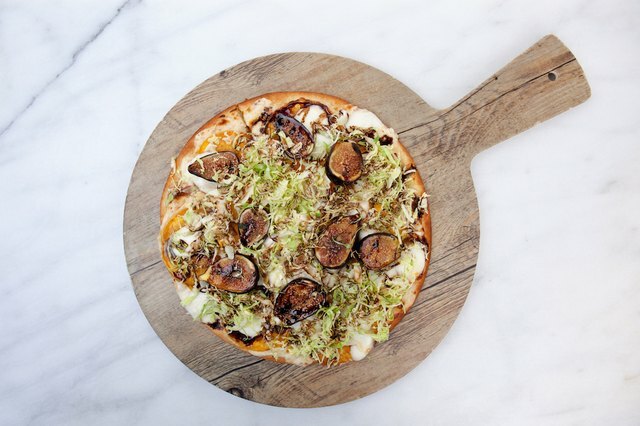 Spread shaved brussels sprouts and balsamic reduction across the pizza. Move the pizza from the screen to a pizza paddle, slice and ENJOY! 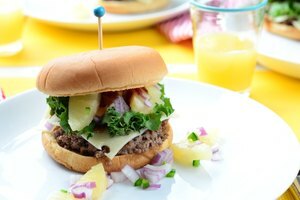 Share this recipe with your friends by clicking the social links above!